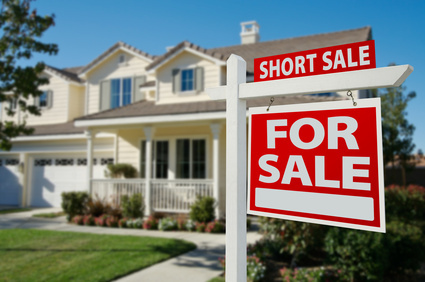 In a Short Sale transaction, the seller does not have to pay the Realtor commissions or any of the closing cost, the bank will cover all of these costs. The banks might not be covering taxes, past due HOA fees or any outstanding judgments. You should also consult a local CPA or tax attorney to discuss any possible tax implication.